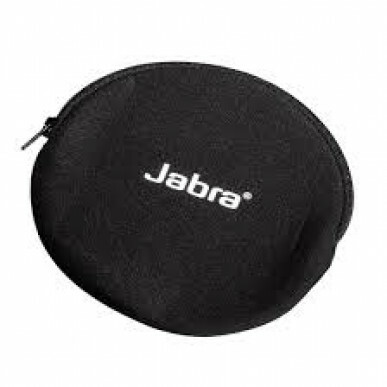 The Jabra 410 is a corded model. If you're looking to connect to a mobile, check out the Speak 510. The 410 will ring when a call is coming in. 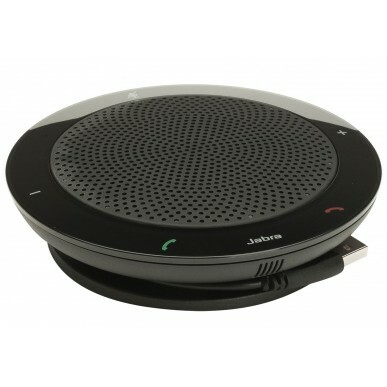 It includes call answer and end buttons, volume control and a mute button for when you need a little privacy on a call. You can also plug in a corded headset.